Rajasthan: Cow Vigilantes attack again, Ummar Khan killed while Tahir Khan battling for his life. A Muslim man who was transporting cows near the Rajasthan-Haryana border was shot dead allegedly by vigilantes while his aide was left battling for his life in a private hospital after being thrashed, reported CNN-News 18. No FIR has been registered yet despite a demand for the immediate arrest of the accused. The vigilantes allegedly threw Ummar Khan’s body on the railway track to cover up the murder and show it as an accident. 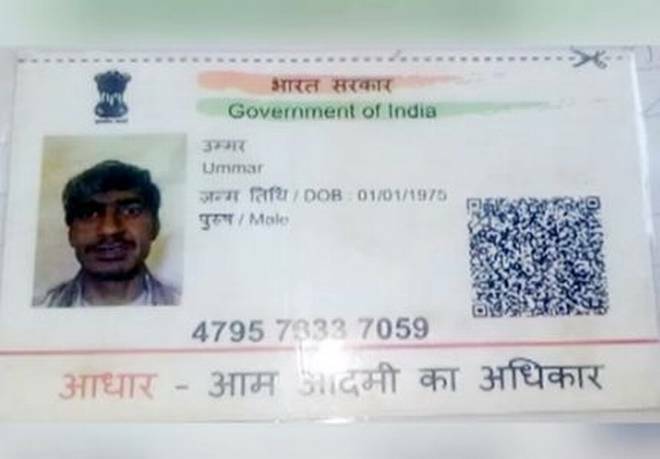 Police retrieved the body, dismembered by a moving train, to Alwar on Saturday and kept it at the mortuary in the Rajiv Gandhi Government Hospital. Mr. Tahir Khan, 42, who escaped from the spot, has reportedly been admitted to a private hospital at Ferozepur Jhirka in neighbouring Haryana, while Mr. Javed Khan, 28, is missing. District Congress minority cell president Jamshed Khan said, “There is a suspicion that the policemen might have joined cow vigilantes in the assault,"